LOW MILE VOLVO WITH ISHIFT!! 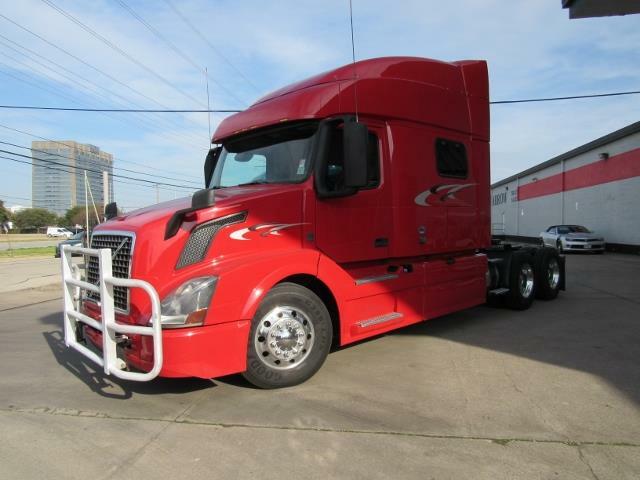 Gorgeous 2016 Volvo VNL730 with a 425hp VED13 eng, 395k miles, 12spd Ishift trans, 264 ratio, 229 wheel base, and 77" midroof single bunk sleeper. Call us today before this beauty is gone! !